Grieving for deceased loved ones is difficult enough, so there’s no easy way to convey your condolences. To send comforting messages with grace, say it with fresh flowers. Soothing sympathy flowers from your favourite Singapore florist can help you communicate your commiseration. Sending condolence flowers and wreaths in Singapore is an age-old custom that also helps mourning loved ones pay tribute to people who passed. Here are our top picks for Singapore florists with dependable, timely and respectful flower delivery for condolence flowers and funeral wreaths. Happy Flowers offers soothing messages and comfort to the bereaved through their well-crafted condolence flowers and funeral flower stands. Depending on your budget, you can find a soft spray of gerberas, yellow palm, san duo bai and johor fern mounted on a 102cm stand with an affordable price tag. You can also pay tribute to the memories of the departed by sending a beautiful flower basket respectfully and tactfully delivered by Happy Flowers’ courier. 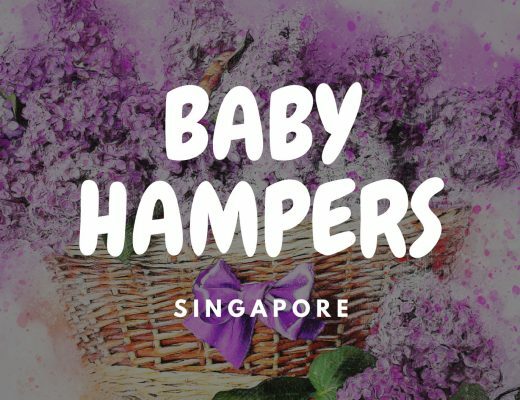 They have a fast delivery service in Singapore which takes the flowers from the shop to the destination in less than 2 hours. For funeral and sympathy flowers delivered respectfully and in a timely manner, A Better Florist is the Singapore flower delivery you can trust. With their free same day flower delivery in Singapore, you can expect your condolence wreath Singapore or funeral flower stand to be delivered to the funeral service or wake on time. Their express flower delivery of 90 minutes is the fastest and most reliable shipping in the country. Plus, A Better Florist keeps their condolence wreaths and sympathy flowers Singapore affordable to cater to their customers’ varying budgets. For floral designs, you can find table arrangements, funeral baskets, funeral wreaths and condolence flower stands to help you console friends and loved ones in mourning with grace and dignity. Her Flowers makes buying memorial wreaths, funeral flower stands, funeral flowers and condolence wreaths in Singapore a simple and stress-free transaction. If you are unable to attend the funeral ceremony or memorial service due to an emergency or you are based abroad, Her Flowers’ team would step to the plate and make sure your sympathy flowers arrive on time and handled with utmost respect and sensitivity to the bereaved. Her Flowers uses timeless and traditional blooms for funerals to symbolize purity and everlasting life. They use premium white lilies, orchids, carnations, roses, violets, lilacs and forget-me-nots in their professionally handcrafted funeral arrangements. Even after the funeral services, you can continue paying tribute to deceased loved ones with their funeral baskets and vase arrangements with sympathy flowers capturing the essence of the person in eternal repose. 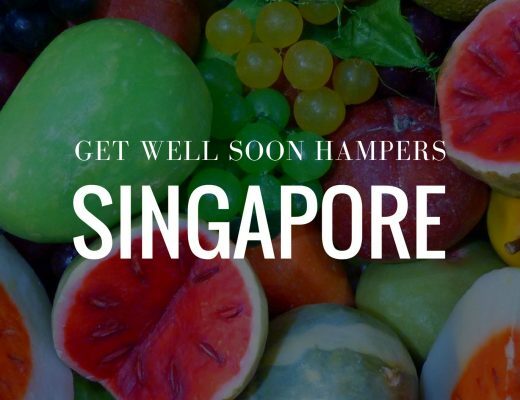 With Flowers & CO Singapore, you don’t have to suffer worry about sending condolences with grace and respect for the grieving family. Their expertly curated selection of funeral flowers are high-quality and beautifully designed to pay respected to the departed. Filled with premium blooms to evoke a comforting and soothing energy, you can rest easy knowing their reliable 90-minute guaranteed express delivery will get your message of commiseration safely to the funeral home, church or the memorial service. Lastly, you won’t have to blow your budget with their budget-friendly options that are all thoughtfully selected and put together by their team. Sisters Wendy and Shellen are the driving forces behind Green Point Flowers. They specialise in bridal bouquets and floral gifts, but they also sell traditional arrangements for various occasions. Their Singapore condolence flowers and wreaths are mostly monochromatic and gives off a soothing vibe which would be a good choice for sympathising with friends and acquaintances in mourning. Prince’s Flower Shop is another Singapore florist providing free same day flower delivery. They have traditional funeral wreaths Singapore with a wide range of budget options. The selection is large, so in case you are looking for different designs of flower stands, it’s worth a look. Payment is easy and convenient, so you can stay in your office or at home while completing your order online. If you want to go all out in conveying your condolences. Hazel Florist has large and luxurious condolence wreaths and Singapore funeral flower arrangements for your generous gesture of sympathy. Of course, you can also find more budget-friendly options in their large catalogue of sympathy flowers. Just remember that cut-off time for same day delivery is 12noon.